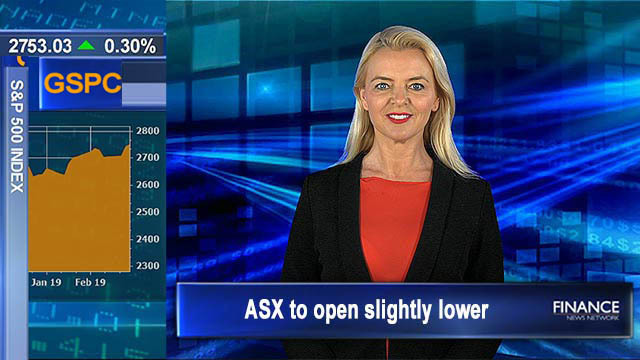 14 Feb 2019 – The ASX is set to open slightly lower this morning despite Wall St finishing higher. Sentiment was high in the US as President Donald Trump said talks in the US trade war with China are making good progress. A large number of companies will be releasing their results throughout the day. And AMP (ASX:AMP) has slashed its final dividend to 4 cents a share.